Mary Newman focuses her practice on corporate and transactional matters and is located in Dinsmore's Cincinnati office. 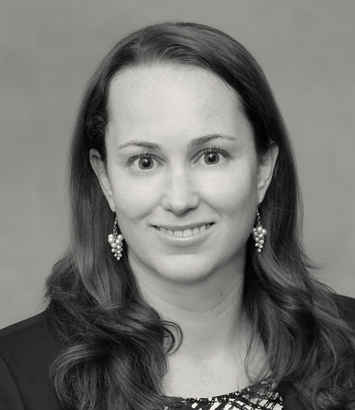 Mary represents both public and private clients in a wide variety of corporate transactions. Her practice focuses on mergers, acquisitions and dispositions of all sizes. Mary sets herself apart by emphasizing an understanding of the business goals of her clients, so that she can ensure her legal advice reflects a practical, commercial perspective. This approach helps her clients close deals quickly and efficiently. She has extensive transactional experience with companies of all sizes, from family businesses to Fortune 100 companies, and from start-up entities to institutions that have existed for more than 100 years. Her areas of practice include corporate formation, ongoing governance advice, capital raising, securities transactions, public company disclosure issues and commercial contracts. Prior to her practice, Mary worked as a writer and editor of books and websites on personal finance topics and co-authored “An Investor’s Guide to Trading Options.” Currently, she is a contributor to various Ohio-specific articles and form documents on practical law. She earned her JD from Harvard Law School.